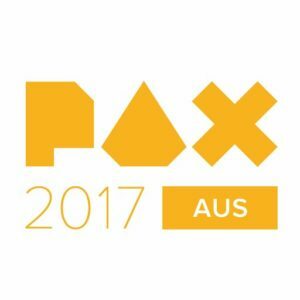 The most handsome company of merry men, the Arkenforge (previously Realmware) team is attending PAX AUS this year with our very own booth giving the lovely Victorian public a first time look and experience into Realmware products. Feel free to come find us and generally give us a chat or join us at our tabletop RPG 5th edition Dungeons and Dragons workshop for new players. Here I (Chris) will be teaching new players the ropes of 5th edition D&D and spreading the tabletop RPG love, hopefully growing the Melbourne community one Elf or Dwarf at a time. Otherwise enjoy and be merry! 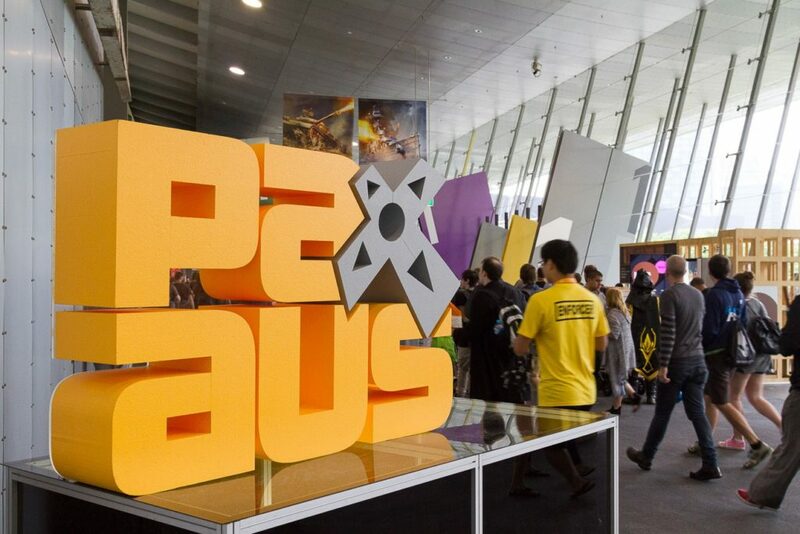 PAX has always been a faovurite event here at Realmware and we are just ecstatic to be a part of it!